Any leader with an energy record as derelict as Speaker Pelosi’s ought to step down. Where she once was just incompetent and irresponsible, she has now â€” with her latest scheme to fix oil prices â€” become dangerous. 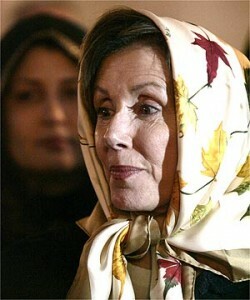 BitsBlog seconds IBD call for Mrs. Pelosi’s resignation, from Congress.